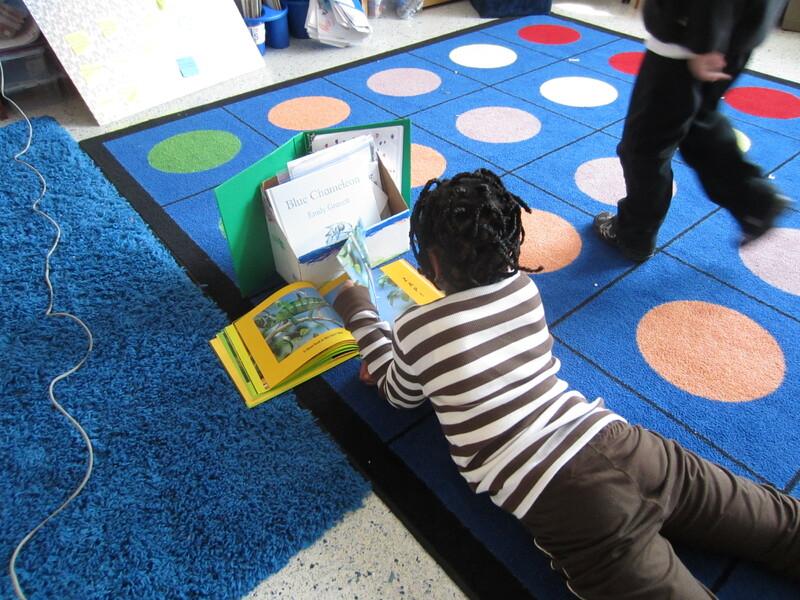 Should we teach kindergarteners to read? This week I read an article citing a report saying that forcing kids to read before they are ready could be harmful. The report specifically references Common Core Standards in Kindergarten and says “there is no evidence to support a widespread belief in the United States that children must read in prekindergarten or kindergarten to become strong readers and achieve academic success”. While it was surprising to me to hear that there is “no evidence”, it was not surprising to read the other findings the authors reported. I hear over and over about blocks and dramatic play stations taken out of classrooms, recess taken away, and endless inappropriate assessments being given (an “online, practice quiz for kindergarten” should never, ever happen). Our children deserve better. I agree completely with what the authors of the study share in the report. Children need to play – it is how they learn (and research does support this). But I also think it’s important that we give our kids every chance to get that important school literacy piece as soon as possible – with developmentally appropriate practices. 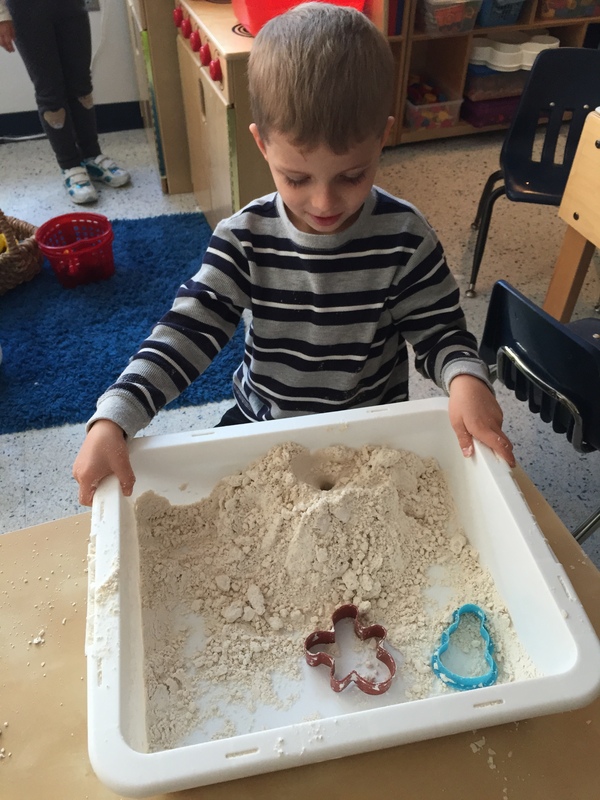 It is tragic that, as the article states, “teacher-led direct instruction in kindergarten has almost entirely replaced the active, play-based experiential learning that we know children need”. 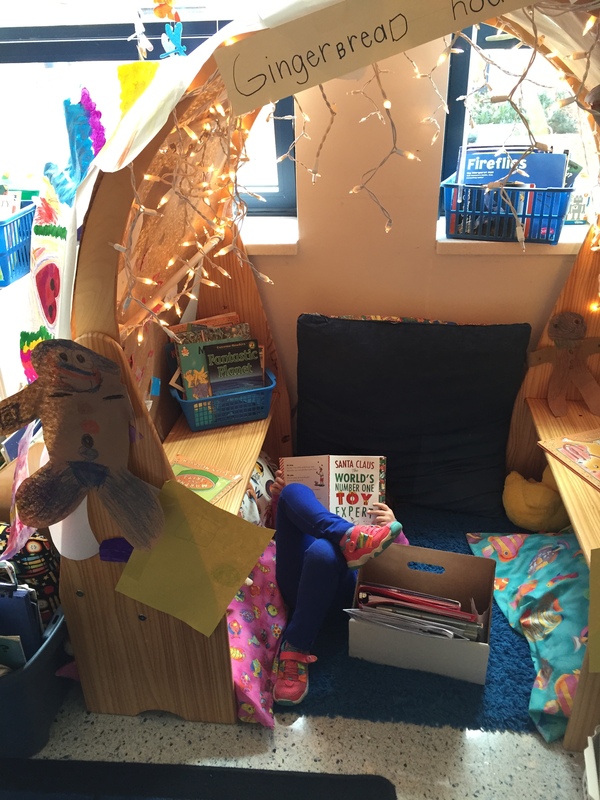 I don’t think that we should force children to read, but I do think we can immerse children in rich literacy experiences early on and ignite an interest in learning to read and write. We don’t need to have hours of drill and kill and teacher-led direct instruction. 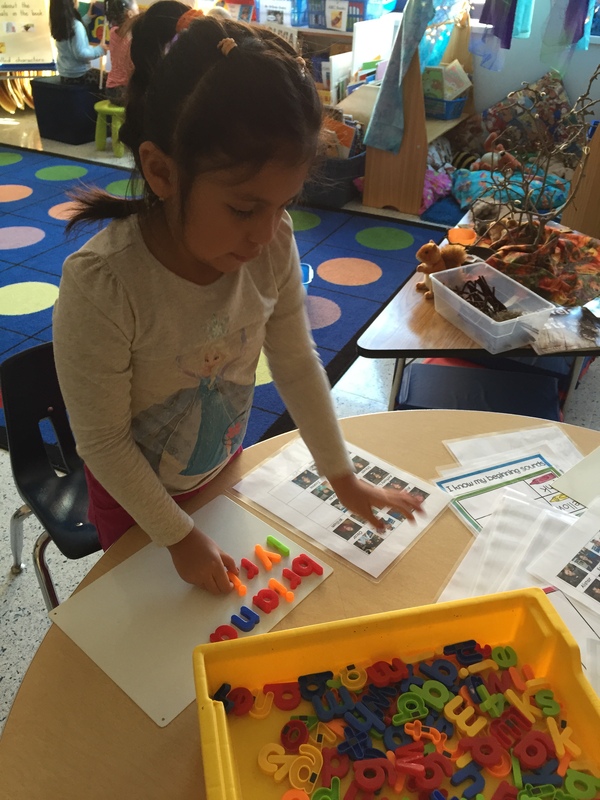 We don’t need worksheets and mindless one-size-fits-all instruction. We don’t need hours of assessments. We don’t need to make kindergarten (or first, second..or any grade, for that matter) full of these things. 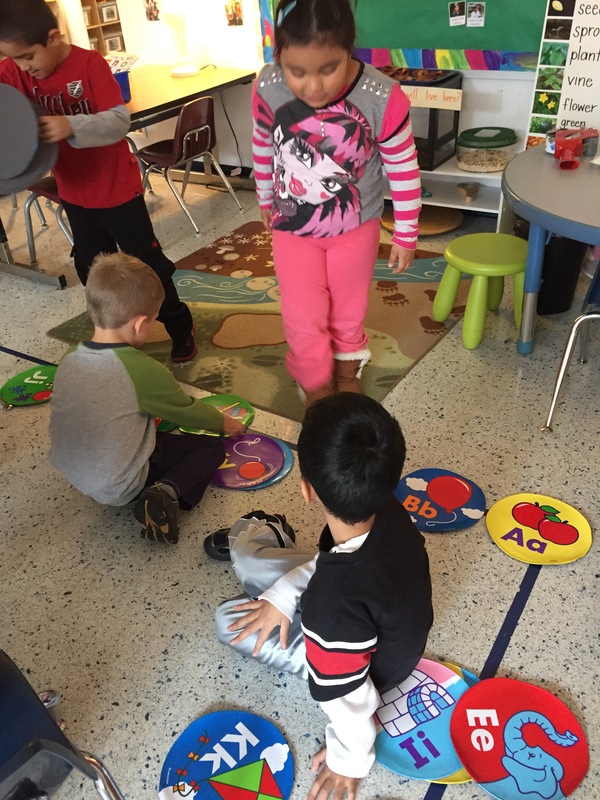 My classroom is a play-based kindergarten classroom, with a great deal of authentic and meaningful literacy experiences offered each day. We read aloud, we have choices throughout the day in curriculum, content and activities, we have a daily Writer’s Workshop, we play, we learn letters, sounds and links, we have 2 recesses each day, we have snack, we read pictures and words in books, we build things with blocks, we learn how to read, we dress up in the drama center, we play in the kitchen/spaceship/laundromat, we put on puppet shows, we learn how to form our letters, we discover things in sensory boxes, we have guided reading groups, we explore things we are interested in, we read charts and poems, we wonder, question and grow and we do it all in an active, playful, meaningful and developmentally appropriate way. And at the end of the year, some of my kindergarteners are reading at the county-wide benchmark. And some aren’t. But they can all tell you a favorite author and what kind of books they like. They can all read books they’ve written and tell you what author/illustrator they see as a mentor. They all see themselves as readers and writers. That is ultimately my goal. I’m reminded of the phrase from medicine, “first, do no harm”. This needs to hold true in education. The last thing any of us want is a child refusing to go to school, locking himself in his bedroom, and hiding under his bed. 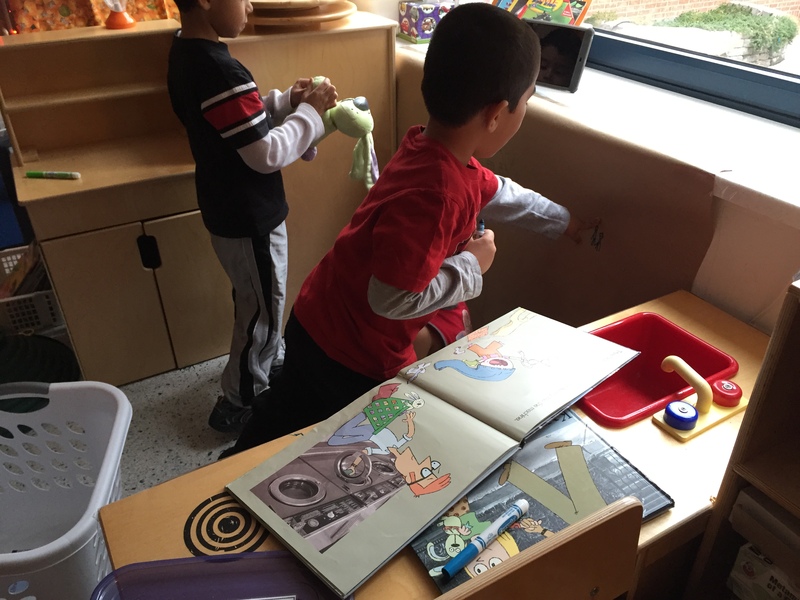 We want children excited about learning, passionate about topics they are discovering at school, talking about favorite authors and illustrators, questioning, wondering and eager to learn, empowered because they know they have a voice in their learning. We don’t want to harm our children. If we are being asked to do things that we know are not developmentally appropriate and that may harm some children, then we need to speak up. It’s worth fighting for the blocks, the recess and the dramatic play. It’s worth fighting for our children. Thank you to the authors of the Defending the Early Years project study for giving us another tool to fight with. As spring begins, we look even closer at our learners, deciding which kiddos may need extra support with a child study support team or which of our little friends may not make the end of the year benchmark. We step up our instruction with extra interventions, after school sessions, more 1:1 instruction and more attention to those children who we are concerned about. This can be stressful and cause us to panic about all the progress that still needs to be made and how will we ever fit in those “double dips” of instruction and daily time with our students who need us the most. As I start to feel that way, I have to remind myself to take a step back, breathe and make a specific plan to meet the needs of these students – while keeping our classroom a fun, engaging and happy place to be. If I am stressed and worried, that energy will determine the climate of our classroom and make it a negative, stressful place – something I don’t want to do – and something that will not serve the learners in our room. 1 – What is our learning goal? What do we want the student to be able to do? 2 – What can the student do now? How can we use this to build upon the known? 3 – What specific interventions do we have planned? Who is working with this child, what is the frequency of the intervention, what are the specific activities, instruction that we have planned for this child? 4 – What will be evidence of understanding? How will we assess or measure this learning and BY WHEN? I take these planning forms and use them to plan my daily groups and 1:1 instruction. It helps me keep my focus clear and concise. It gives me a specific, measurable result to aim for and makes my teaching more purposeful. It also relieves some of the overwhelming feeling and stress of worrying about those students who are not making the progress we would like to see. While these are the questions we used, you need to ask yourself what will help you best meet the needs of your learners. This isn’t one more thing to do for someone else, but rather a specific plan to help YOU and YOUR LEARNERS. I hope this will help someone who is struggling right now and feeling the “spring stress”. Please feel free to share how you plan for progress. We would love to hear about it!